In order to get more power the key to any high-performance engine is you must get more air and fuel in. 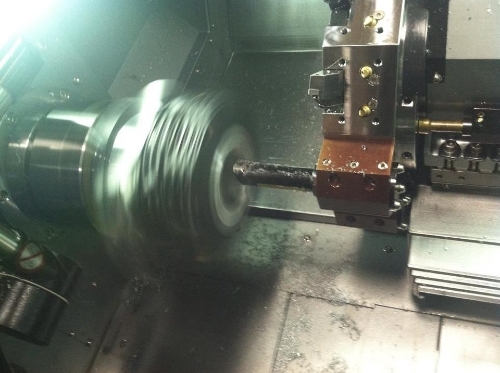 To accomplish this you must maximize cylinder fill with the added efficiency of performance headwork. 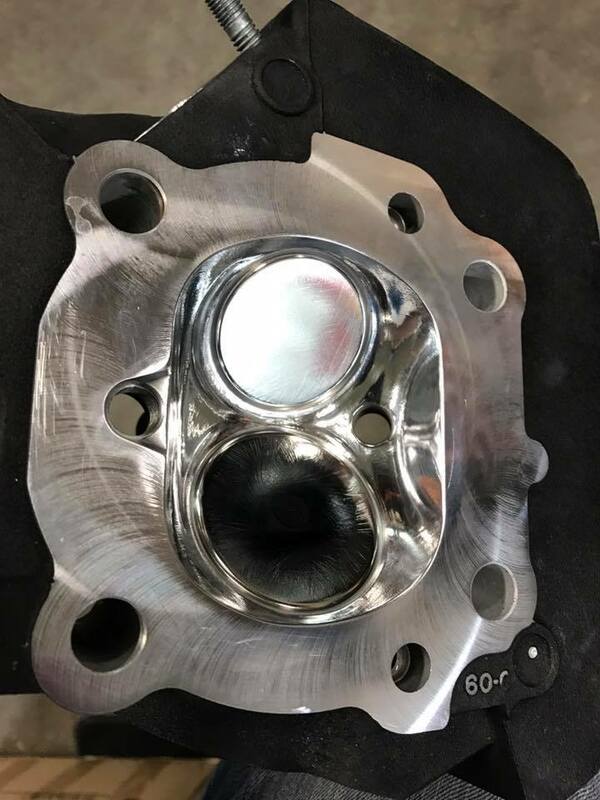 Below is a guide for our performance head packages to upgrade your Harley-Davidson Evo, Sportster, or twin cam. A comprehensive performance upgrade for the budget minded individual that offers added performance and efficiency. The Level 2 head package offers you the added ability to make use of higher performance camshafts with lifts up to .650 Perfect for the touring rider and those looking for all around performance enhancement. TDG's CNC Eliminator Heads offer the performance enthusiast maximum performance cylinder heads to be proud of. Your friends will get small very quickly in your rear view mirrors!